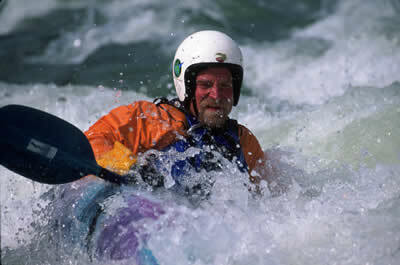 Creating whitewater rapids is just one of the options possible for Central Iowa rivers. Big things are in store for the Raccoon and Des Moines rivers, and you can have a voice in shaping the goals. The Des Moines Area Metropolitan Planning Organization has scheduled eight 90-minute workshops to discuss ideas for a regional water trail plan. Organizers invite input from paddlers, boaters, tubers, birders, hikers, anglers–anyone with an interest in improving recreation and conservation on and along the rivers of Central Iowa. Each workshop will focus on a different stream segment, starting tomorrow (March 23) with Beaver Creek at Crown Point Community Center (6300 Pioneer Parkway) in Johnston. Find details for all of the meetings here.